Home » Retail » Apricots » Apricot Nectar 46 oz. Apricot nectar is a blend of finely screened pureed apricot pulp, apricot juice, sweeteners, water and ascorbic acid. It is prepared from the Paterson variety of apricots that have been washed and hand sorted for quality. 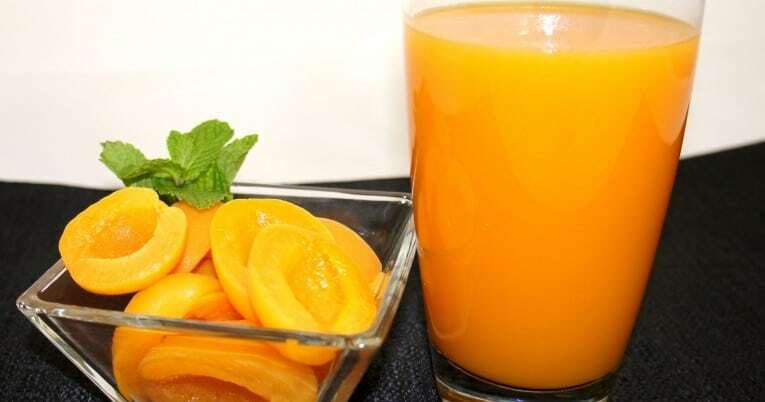 It possesses a bright orange color and a flavor characteristic of properly processed apricot nectar. It is practically free of defects and harmless extraneous plant material. The product is hot filled to ensure commercial sterility then cooled prior to stacking. Water, Apricot Pulp and Juice, Corn Syrup,Sugar, Citric Acid and Ascorbic Acid.